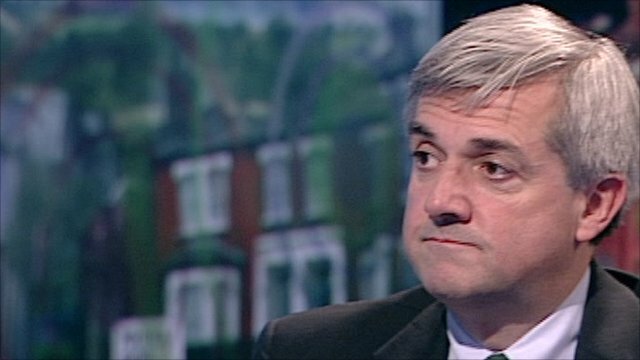 'We will be stronger at next election' Jump to media player Energy Secretary Chris Huhne has said a period of "immense unpopularity" was inevitable, but the Liberal Democrats would emerge stronger for it. 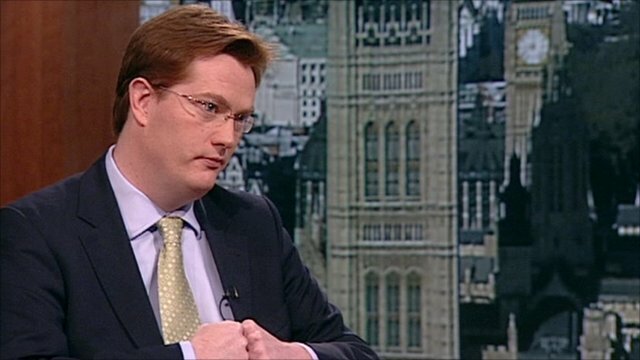 Lib Dems believe coalition is 'right' Jump to media player Chief Secretary to the Treasury Danny Alexander says the coalition is "rock solid". Energy Secretary Chris Huhne has defended the coalition and said a period of "immense unpopularity" was inevitable. After the row over tuition fees he dismissed talk of a challenge to Nick Clegg's leadership of the Liberal Democrats. On BBC One's Politics Show he said: "we will be stronger at the next election and people will see that we've done the right thing".